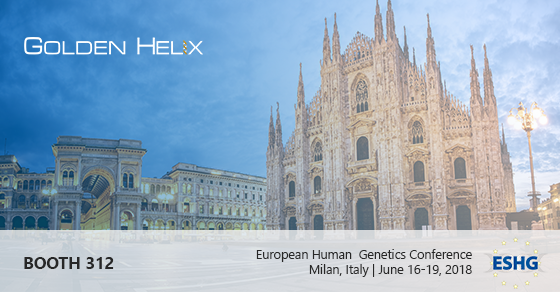 We’re looking forward to seeing everyone at ESHG 2018 in Milano, Italy. Both Gabe Rudy and I will be representing the Golden Helix Team and hope that you will stop by to say hello! As always, we have put together a series of quick, in-booth demos that cover portions of our clinical stack, including our newest product, VSClinical! 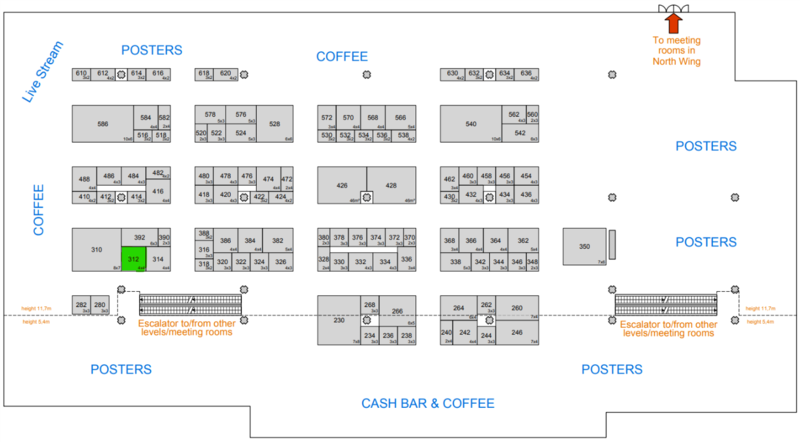 We hope that you will stop by to say hello and to see why Golden Helix software is trusted by thousands of researchers and clinicians worldwide.